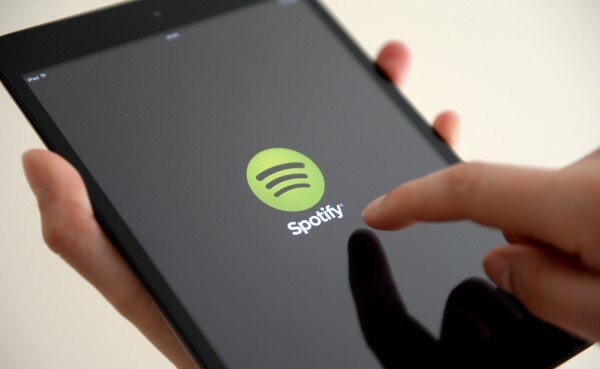 Groups of friends can now contribute to building a playlist on the music streaming service by using the Spotify Chat Extension within the messaging app, the music firm said, which enables anyone in a conversation to add music to a playlist. 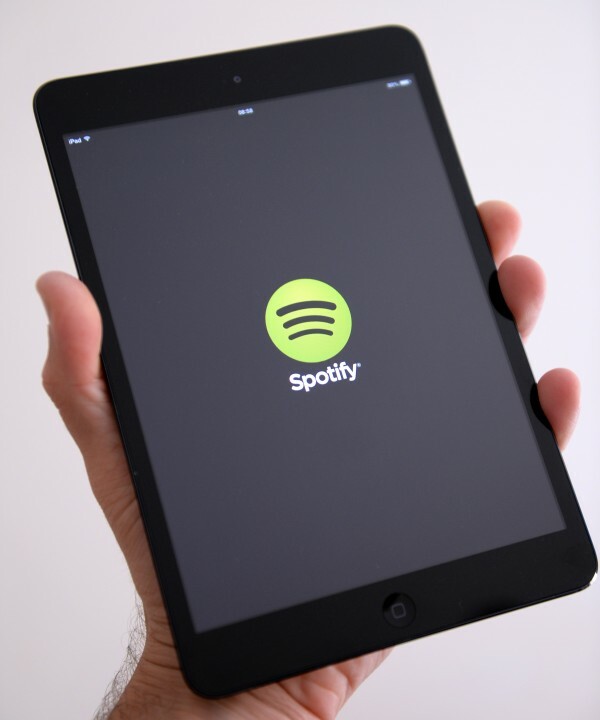 Users do not have to be Spotify subscribers in order to use the new feature. “Playlisting is more fun with friends and starting today the process is getting even more social,” Spotify said. 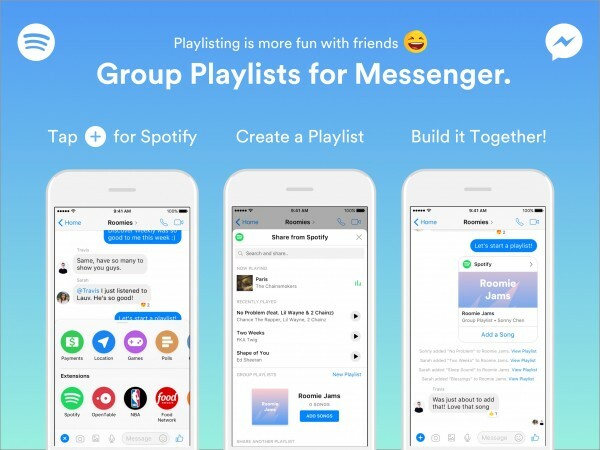 “Users can now create a Group Playlist, share it with their friends, and add songs to it directly within the Messenger app using the Spotify Chat Extension. 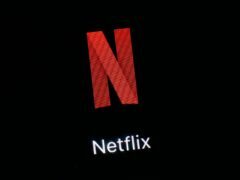 The music streaming service, which first launched in 2006, has more than 140 million users of its free and subscription-based services. It has come under increased pressure from Apple since the tech giant launched its Apple Music streaming service in 2015. It has already reached 27 million paying subscribers, closing in on the 48 million who pay to subscribe to Spotify’s advert-free service.